We are now LG Chem certified installers! 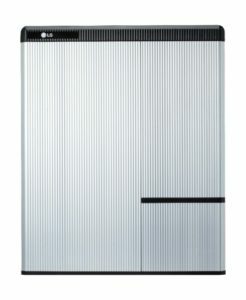 LG Chem is currently the most economical Lithium battery to go off grid or save power for evening use. 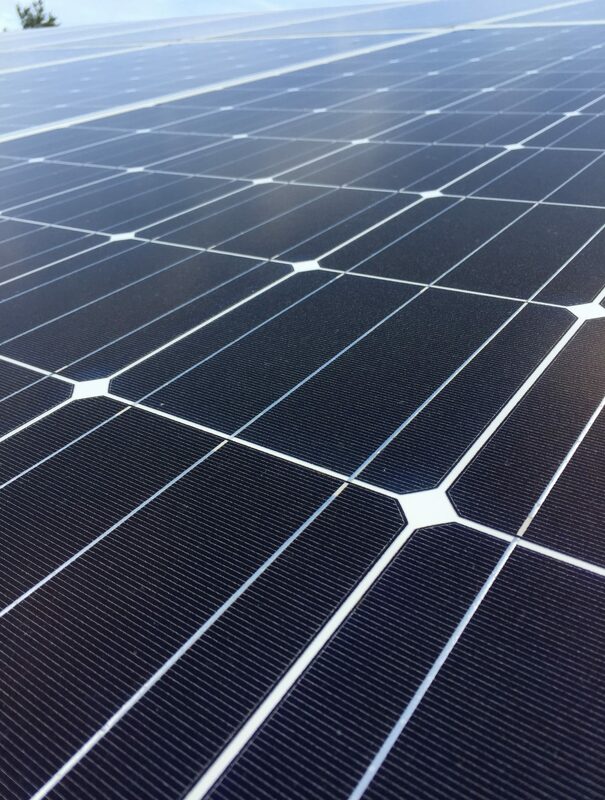 Please follow the link below to learn how to make your renewable energy source more efficient.